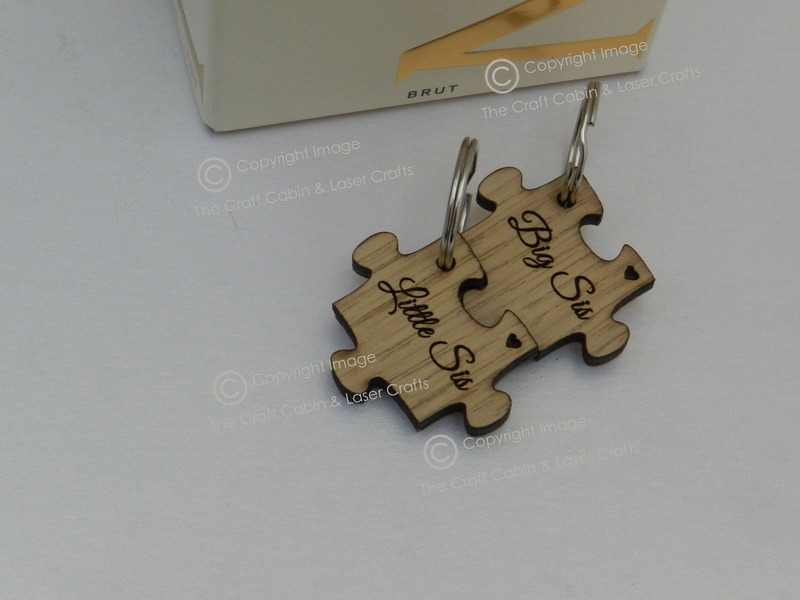 Personalised Mr and Mrs Couples Wooden Puzzle Key Ring set. Valentines Day Gift. Wedding Gift Idea, Anniversary Gift, Wooden Keyrings. Beautiful, laser cut & engraved from 6mm high quality Oak. 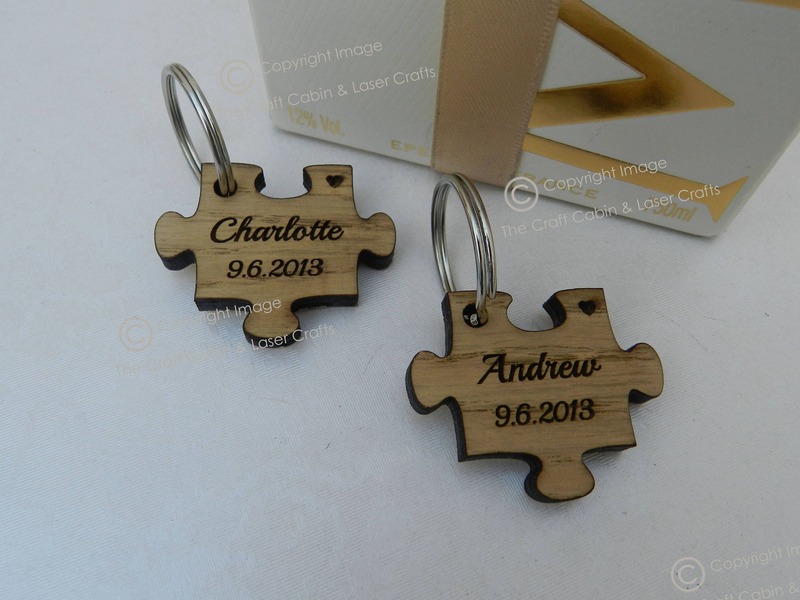 Personalised Mr and Mrs Couples Wooden Puzzle Key Ring set. Valentines Day Gift. 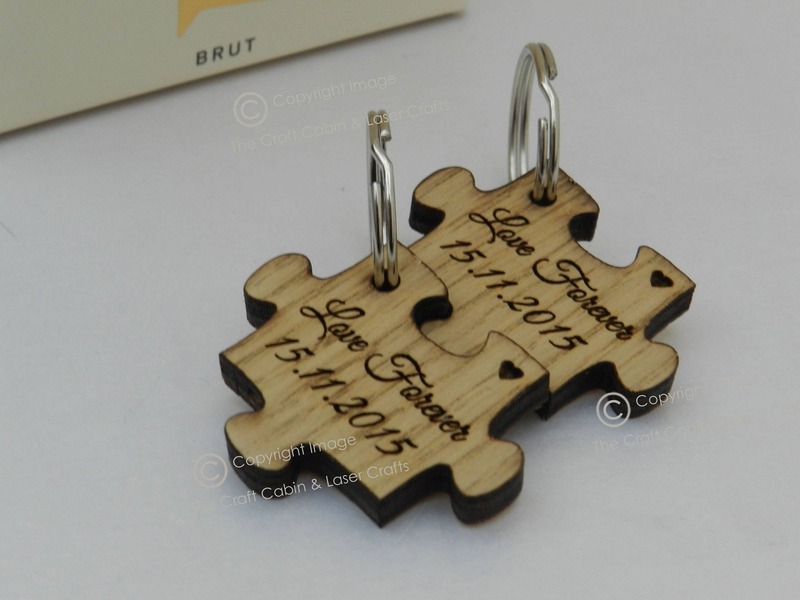 Wedding Gift Idea, Anniversary Gift, Wooden Keyrings, Wooden Puzzle Key design. · Approx size 50mm each piece. ✦ Please leave full instructions as to what text is to be engraved on each piece.